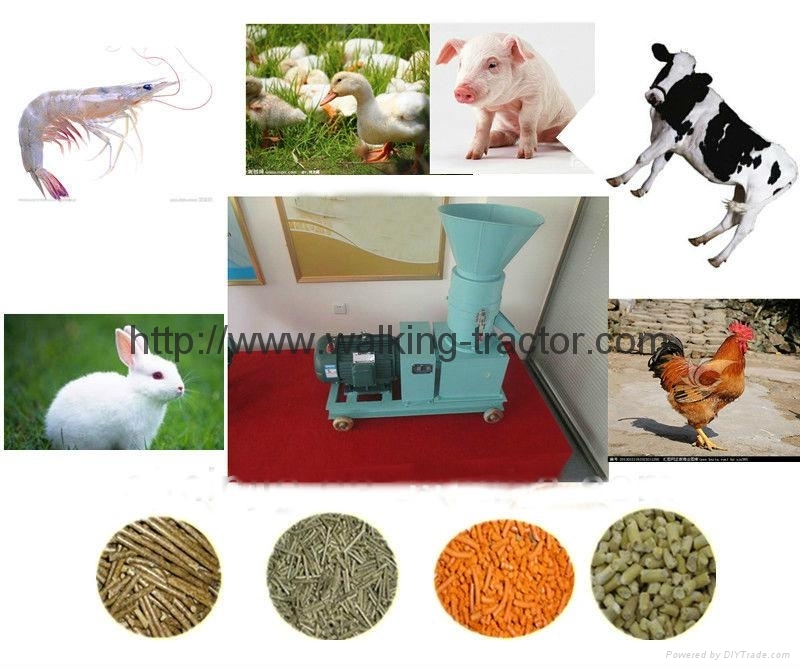 This system machines are suitable for making the oil cake for the feedstuff i, which it could be granule /pellet for the fish, chicken, animal, etc. In Africa more are used for making the cassava pellet for the food. Also it could be used for making the biomass, sawdust pellet, etc. 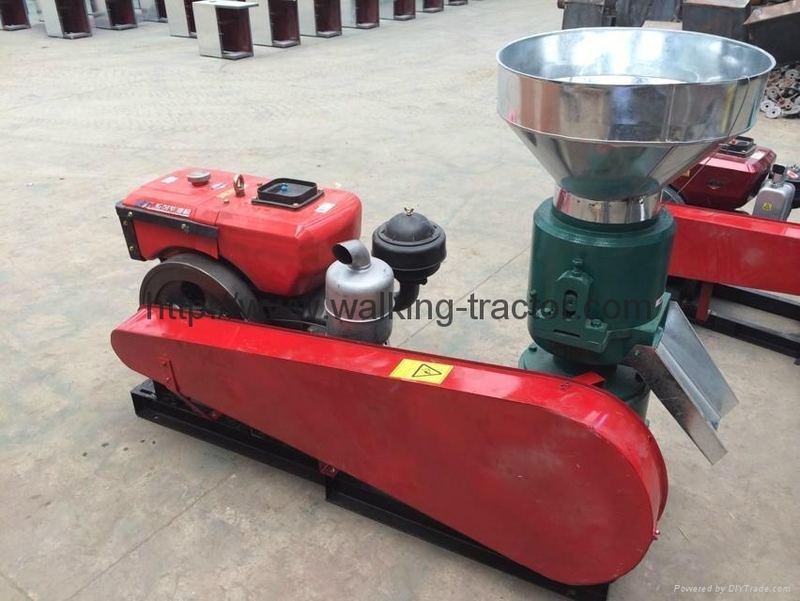 1) Capacity: 40-50kg/h for feedstuff; 40-50 kg/h for wood pellet. 2) Power: 3kW single phase voltage.220V-240V.